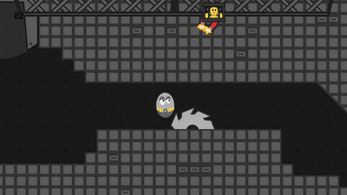 You’re an evil chick trying to steal a superhero egg that can’t walk from the hidden lair. 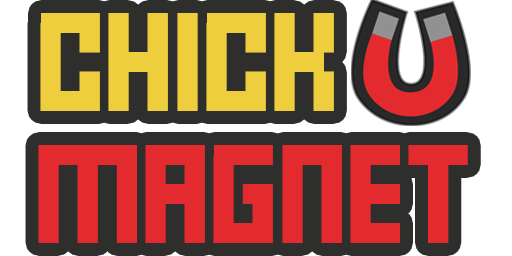 You are the chick magnet. And the only thing standing in your way, is thousands of tons of deadly steel. Can you make it out before the walls around you collapse??? There is a cooldown on the use of the magnet that recharges when its not in use. I planned on having a UI bar to show this, but we ran out of time. Without the feedback from the magnet sound shutting off or the bar showing, it can feel buggy, just don't hold the magnet button for too long. An unlimited magnet along with a few bug fixes was added post-jam, if you want to play that version, you can do so here.